A dilemma many Mechanicstown drivers face when buying a new car is whether to go with the current model, or buy one of the remaining models from the previous year. When it comes to the 2013 Honda Odyssey vs. the 2014 Honda Odyssey, there are a few major differences to take note of that might influence your decision. Either way, though, you’ll be getting an incredible vehicle for your family. 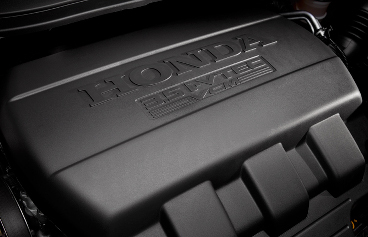 You can see them both now at Middletown Honda — in the meantime, read on for some information that may influence your choice. Engine – The 2013 and 2014 Odyssey minivans are powered by a 3.5L V6 engine producing 248 hp and 250 lb-ft of torque. Transmissions – The 2013 Honda Odyssey started with a five-speed automatic transmission before shifting to a six-speed automatic at higher trims. For 2014, the six-speed automatic transmission is standard. 2013 was a big year for the Odyssey when it comes to features. Honda added a plethora of standard features for its flagship minivan, including an eight-inch display screen and Bluetooth connectivity. 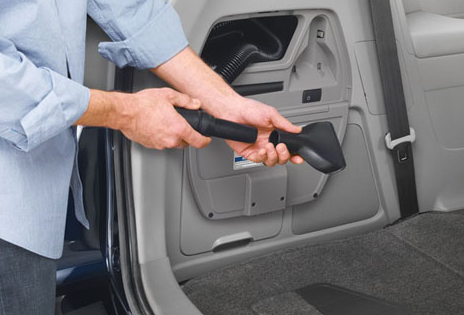 The 2013 model is a very tech-savvy vehicle.With the 2014 Honda Odyssey, there are even more features. A standard Pandora internet radio interface is now included, along with HD radio at higher trims. The most exciting new feature, though, is the optional HondaVAC. If you have messy kids, this built-in vacuum cleaner will be a life-saver. The exterior styling of the2013 and 2014 Honda Odyssey is about the same, though the 2014 model boasts reworked sheet metal. The changes to the interior are more noticeable. In addition to using some different materials, the dashboard has been heavily modified to be less button-heavy; instead, the 2014 Odyssey relies on more touch-based controls. Safety Features – Standard safety features haven’t been changed, with both models featuring a standard rearview camera. Drivers who are extra concerned with safety will have the opportunity to add on a blind-spot monitoring system along with a forward-collision and lane-departure warning systems. 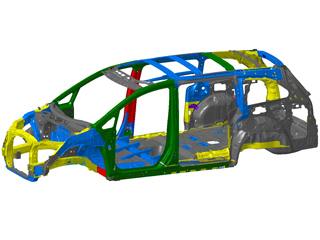 Safety Ratings – The 2013 Odyssey earned a five-star overall score from the NHTSA and strong scores from the IIHS. The 2014 model received a “Good” score in the IIHS’s new small-overlap front crash test and earned a Top Safety Pick+ rating with the help of its new frontal-collision warning system. Contact Middletown Honda to learn more about the differences between the 2014 Honda Odyssey and the 2013 model. Better yet, come visit our dealership, where you can see the differences firsthand. We’re located a few minutes away from Mechanicstown, at 520 Route 211 E. in Middletown, NY. ** Based on 2013 EPA mileage ratings. Use for comparison purposes only. Your mileage will vary depending on how you drive and maintain your vehicle.